As you know, the only way to upload a new photo to your Instagram account is by using mobile app, be it on Android or iOS. 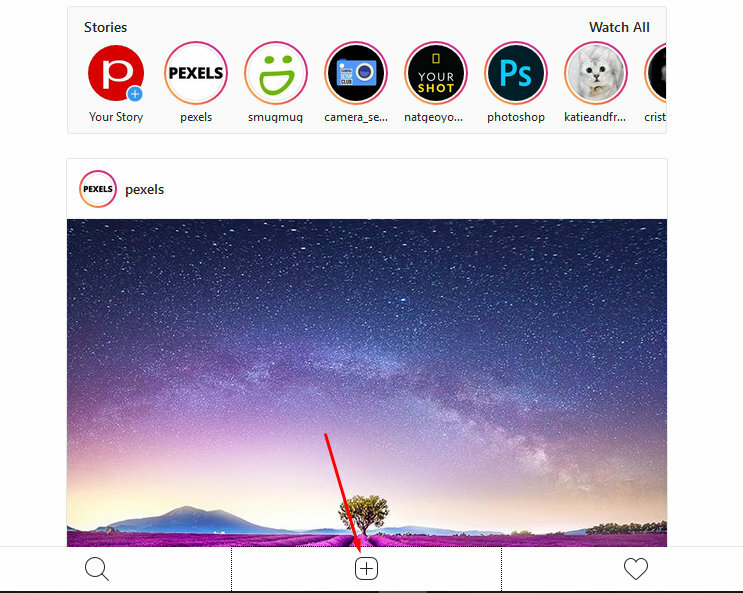 Instagram itself actually also provides web version as well as an official app for Windows 10. But, none of those versions allow you to upload a new photo. They only allow you to explore photos, make a comment or send a direct message. 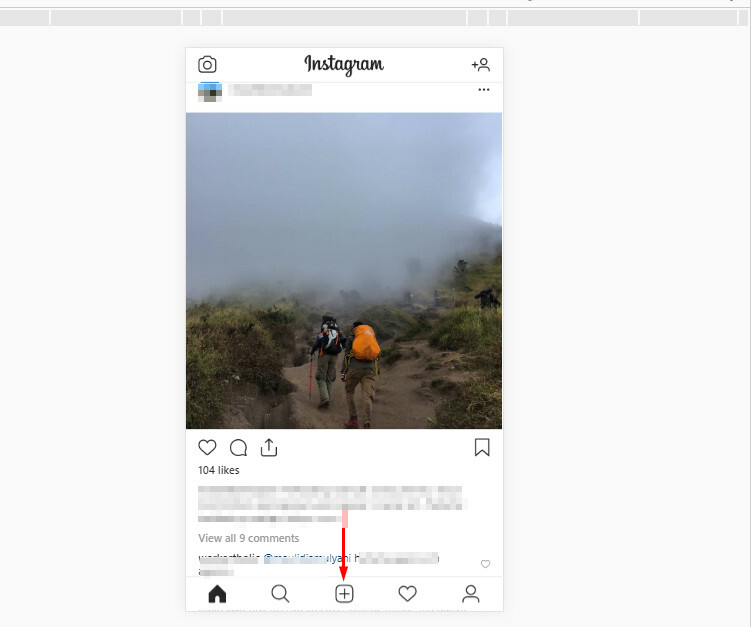 If you rely on desktop apps to create Instagram contents, it would be much easier to directly upload the contents you have created from the current PC you are using rather than transferring them first to your smartphone. The question is, how to upload photo to Instagram from PC? 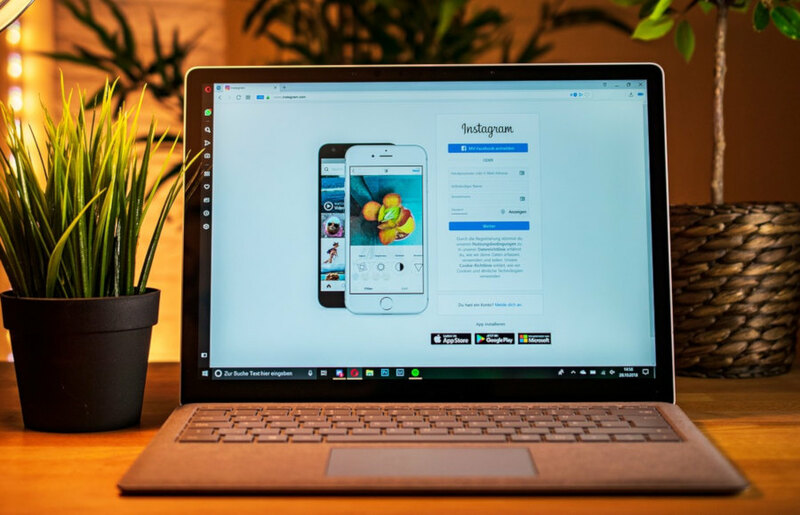 With a little trick, you can use the web version of Instagram to upload a new photo to your Instagram account or other accounts you are handling. Launch Google Chrome on your PC and visit the website of Instagram and login with your account. 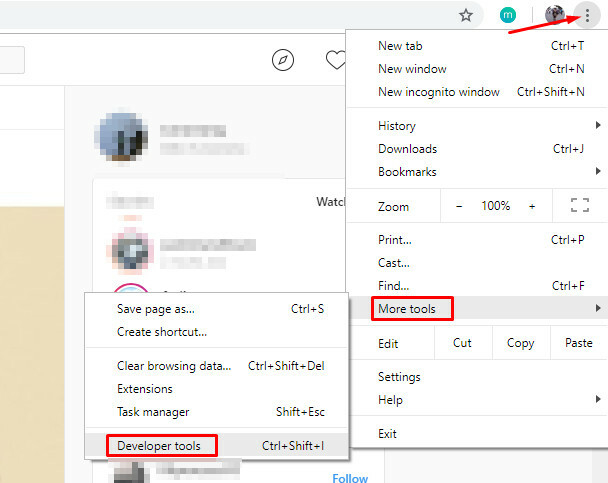 Click the Google Chrome menu (three-dot icon on the top-right corner) and select More tools –> Developer tools (Ctrl+Shift+I). Select an emulation device from the bar right beneath address bar. Click the tiny down arrow icon to show the device options. Reload the Instagram page. After you have reloaded the Instagram, you should see a plus (“+”) button within the emulation device. Simply click this button to upload a new photo. Launch Microsoft Edge on your PC and visit the website of Instagram and login with your account. 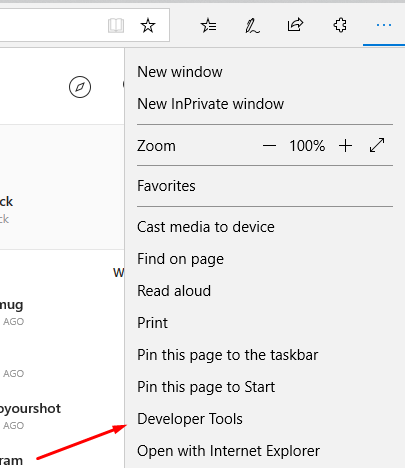 Click the Microsoft Edge menu (three-dot icon on the top-right corner) and select Developer Tools. Click the tiny arrow down icon on the Developer Tools bar and select Emulation. Upon the emulation device selection, Microsoft Edge will automatically reload the current page. Once the Instagram page is done reloaded, you should see a plus (“+”) button within the emulator. Simply click this button to upload a new photo to Instagram. Uploading a photo to Instagram from PC via Firefox is a bit more complex than Google Chrome and Microsoft Edge since Firefox doesn’t provide emulators like those two browsers. In Firefox, you need to change the user agent before being able to upload a new photo to Instagram. The problem is, Firefox — unlike Google Chrome and Microsoft Edge — has no option to change the user agent. To change the user agent in Firefox, you can install an add-on. One of which is User-Agent Switcher (by Linder). Install the User-Agent Switcher by visiting this page. Click the Add to Firefox button to install it. Once installed, click the User-Agent Switcher icon on the icon bar and select an emulation device. Since you want to upload a photo to Instagram, you can select either iPhone or Android. Visit the website of Instagram and login with your account. Same as two first methods above, you should also see a plus button within the emulator (larger this time). Simply click this button to start uploading a photo. 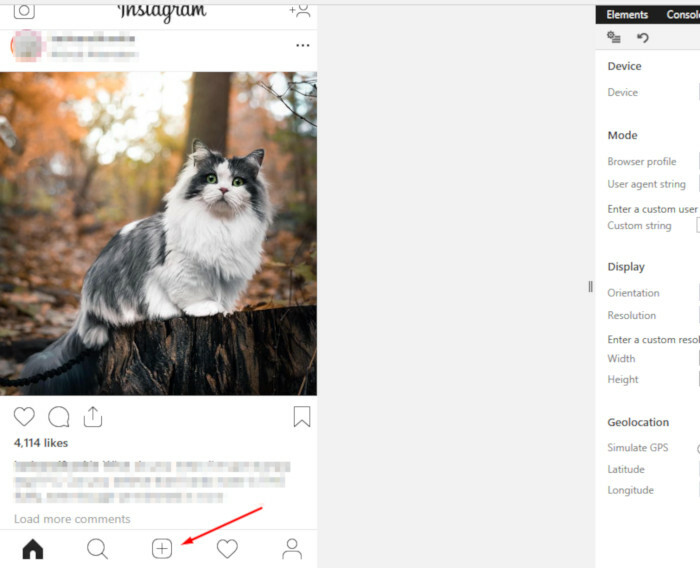 Just like when you are uploading a new photo Instagram on iPhone or Android, all methods above also allow you to add a filter as well as set the orientation (square or landscape). However, you will only be able to select a single photo per upload. Especially for Firefox, you can look for another add-on if the recommended add-on above doesn’t work on your Firefox version.